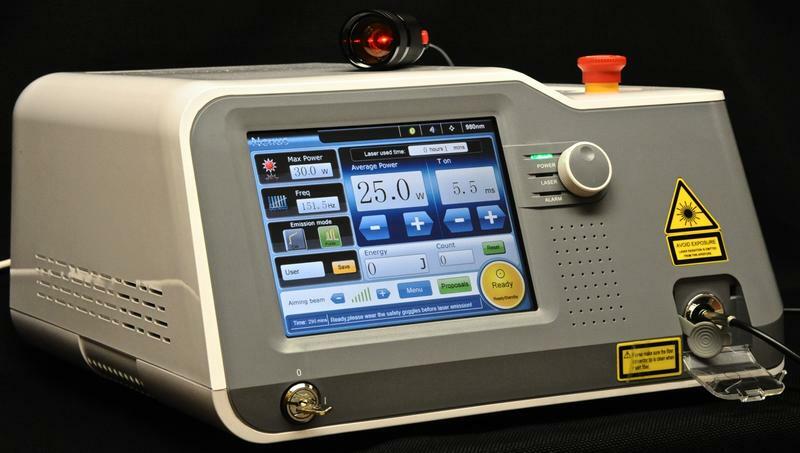 Bechtel Physical Therapy now offers the most powerful Class IV therapeutic laser available in the United States. It doesn’t matter how long you have been suffering or that other treatments have failed. This treatment – backed by years of clinical research – is extraordinary. Results are fast, long-lasting and often permanent.